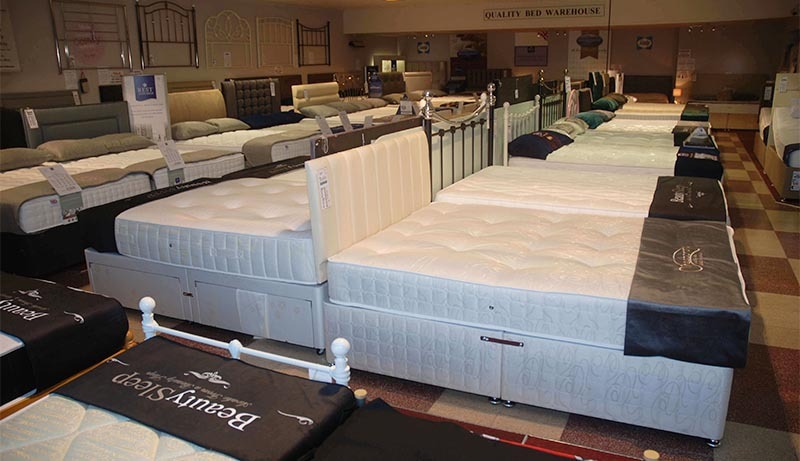 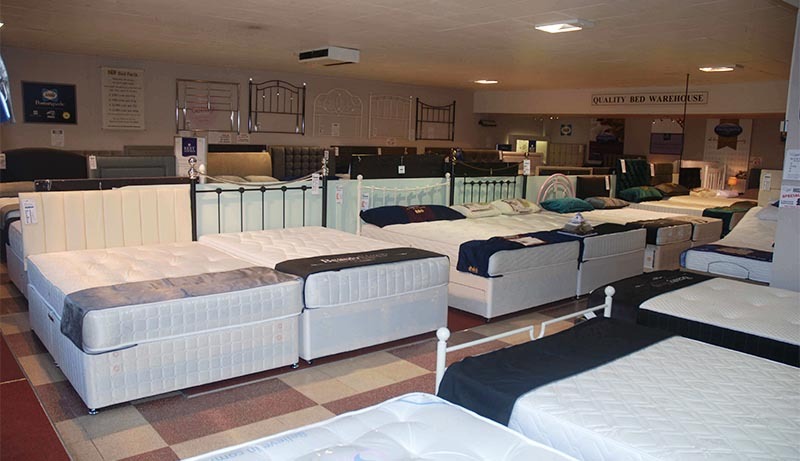 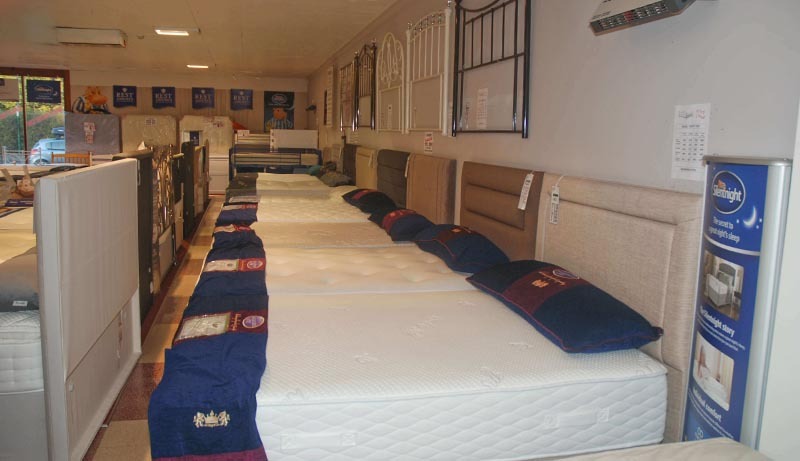 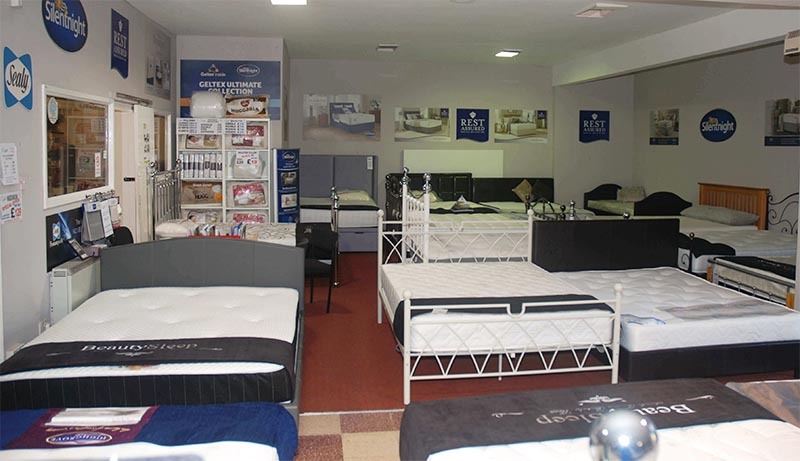 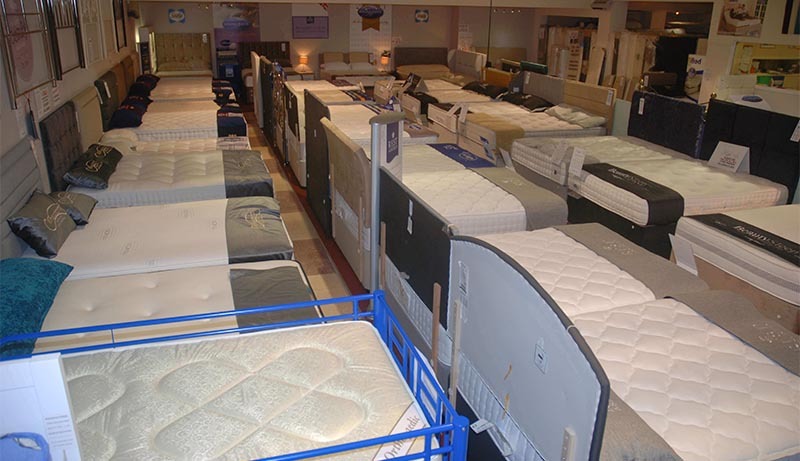 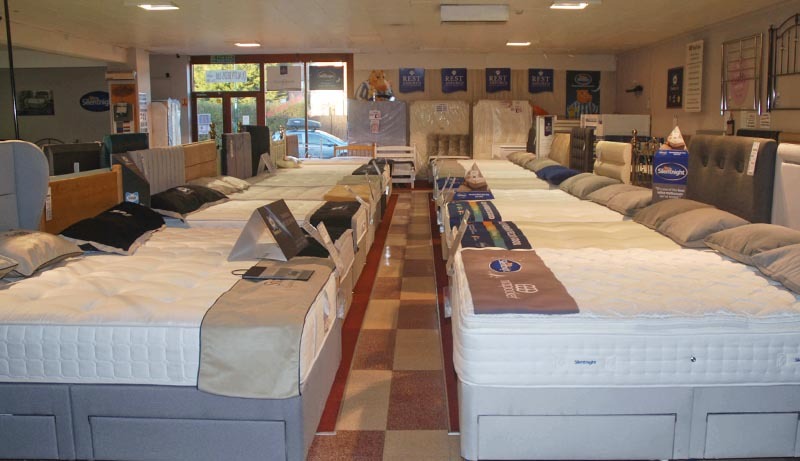 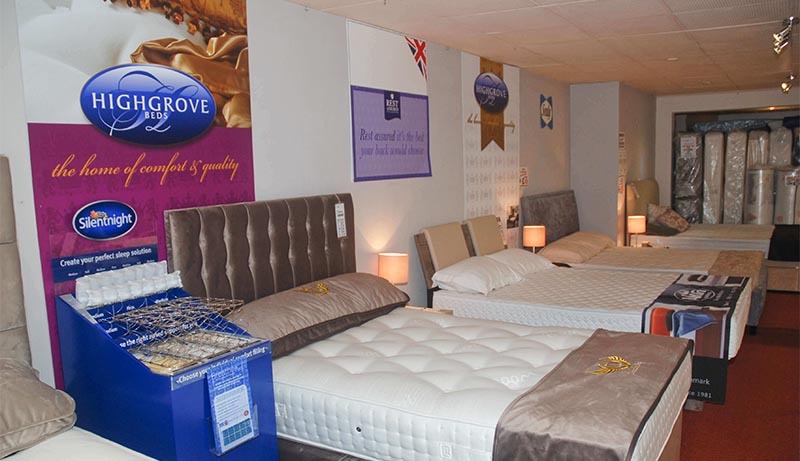 The Quality Bed Warehouse has more than 70 beds on display at our showroom ready for you to view and try out. 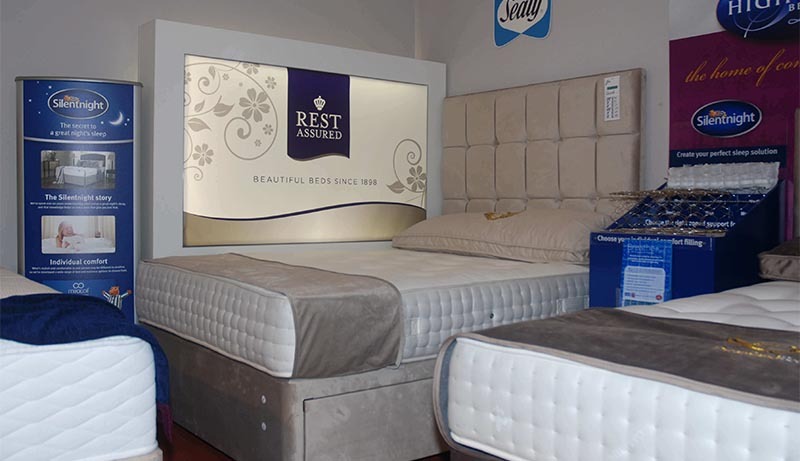 We always recommend that you pay us a visit before you make the final decision, to ensure the perfect fit and level of comfort for you. 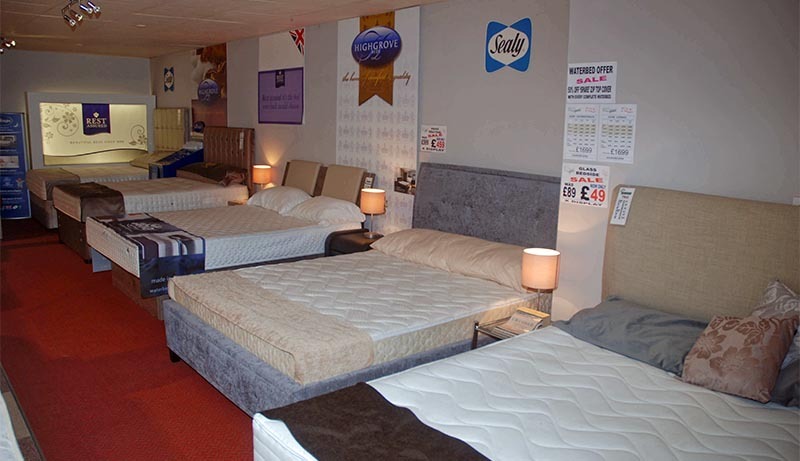 If you have any questions just use the contact details or fill out our form.